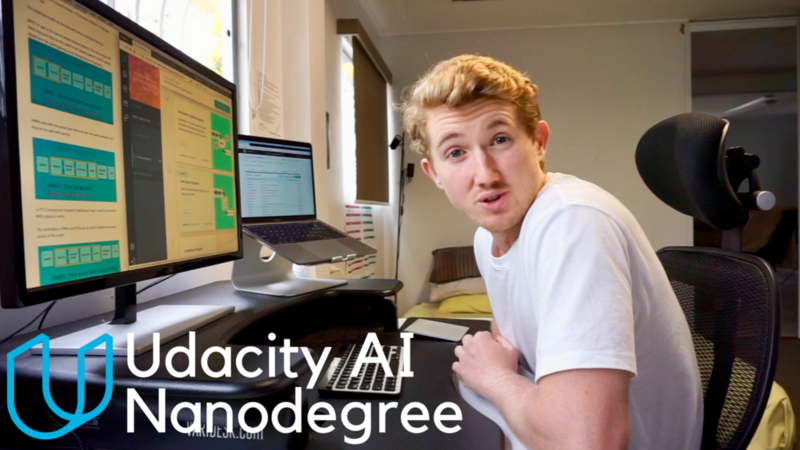 Which Leading Artificial Intelligence Courses Should You Take and What Should You Do After? 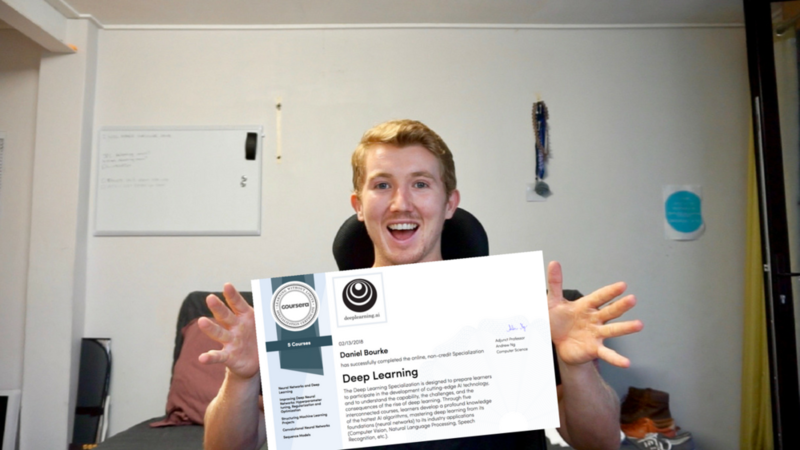 A photo of me being slightly (very) proud of my recent graduation from Andrew Ng’s deeplearning.ai course. 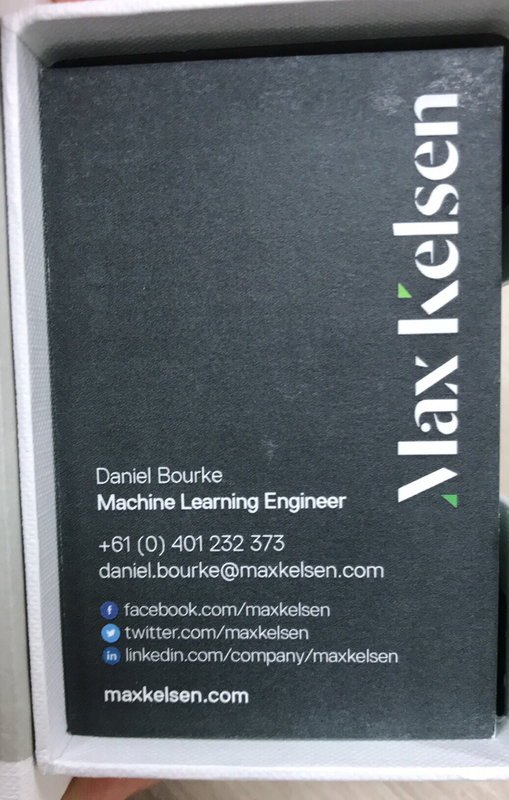 I've recently been tackling an online artificial intelligence (AI) learning curriculum I designed myself. I've had the privilege of completing some the leading AI courses available. Here are my takes on them so far, what I would do differently and what I plan on doing next.